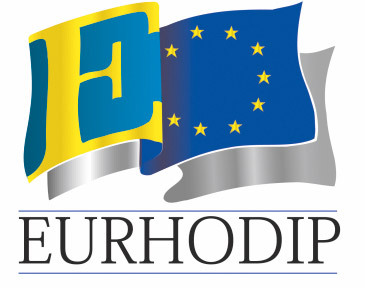 Eurhodip is the European association for the tourism, hospitality and restaurant education and it conglomerates the most prestigious schools and universities which impart studies related to this sector. It is integrated by public and private centres that impart said training following a series of parameters of theoretical-practical formative quality. ESHS is one of if not the most celebrated members. For this very reason it has been the best European school o the years 2000, 2005 and 2017, and its founder, Don Luis de Lezama is currently holding the presidency of Eurhodip. Students and former students have had professional internships experiences or stages in 25 different countries like Brazil, U.S.A, Switzerland, Turkey, Japan, Costa Rica, Indonesia, or Sweden among many others. In all of them In all of them they have gotten the opportunity of working with the principal hotel chains such as Marriot international, Hilton hotel and resort or Accor, as well as in the most prestigious restaurants worldwide. ESHS offers its students the first international degree in tourism, hospitality and gastronomy created in Spain. 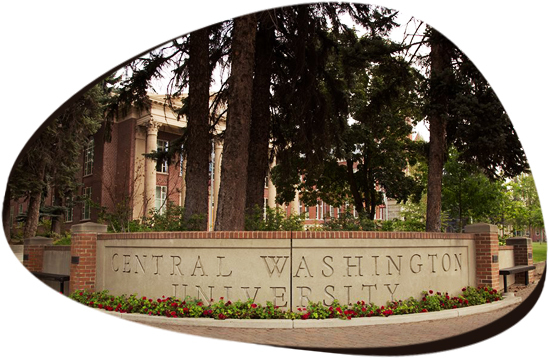 In virtue of the agreements reached with the Central Washington University. Thanks to this partnership, the students coursing the 4 year degree in hospitality and tourism will be able to course 1 of the years in the American University, obtaining a double degree granted by both centres. This agreement contemplates that the students that move to Ellensburg Campus, in the centre of the university of the Washington state, will carry out remunerates internships to cover for the subsistence and accommodation expenses. One of the goals of CWU is to turn the Washington state into the centre of the hospitality and tourism sector on the U.S.A with a strategic 20-year plan where ESHS will play a vital role. Clic-international house, one of the most prestigious centres that counts with 135 language schools in 35 countries, is in charge of the linguistic training of the ESHS students in English, French and German.